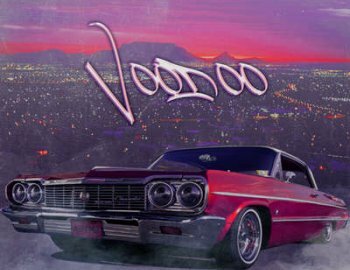 VOODOO from Smemo Sounds is a collection of 44 sounds that are intended to build Hip Hop, West Coast music. The sample pack consists of carefully prepared samples of instruments such as Clap, Snare, Kick, Piano, Hi-Hat . This library was inspired by top musicians, including Dr. Dre, Snoop Dogg, 2pac. All sounds are 100% Royalty-Free.